Description: Harvested and crushed within hours during the month of November, this early harvest organic certified Californian Arbosana represents a smaller lot production. A beautiful mild intensity oil with very little bitterness! A Spanish varietal - harvested in California! 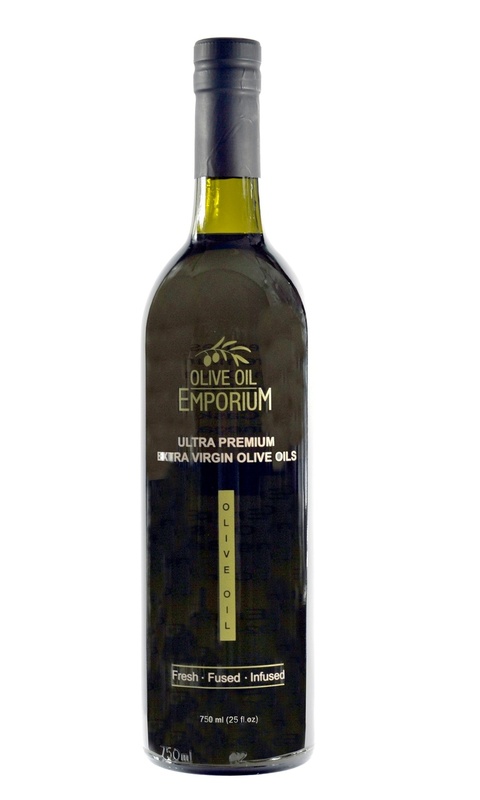 Tasting Profile / Serving Suggestions: Slightly floral & buttery with a slight pepper finish, this delicate oil also displays notes of green almond and banana. Often described as sweet and with a creamy mouthfeel. Harvested and crushed within hours during the month of November, this early harvest Californian Arbosana represents a smaller lot production. A beautiful mild olive oil with little bitterness! A Spanish varietal - harvested in California!